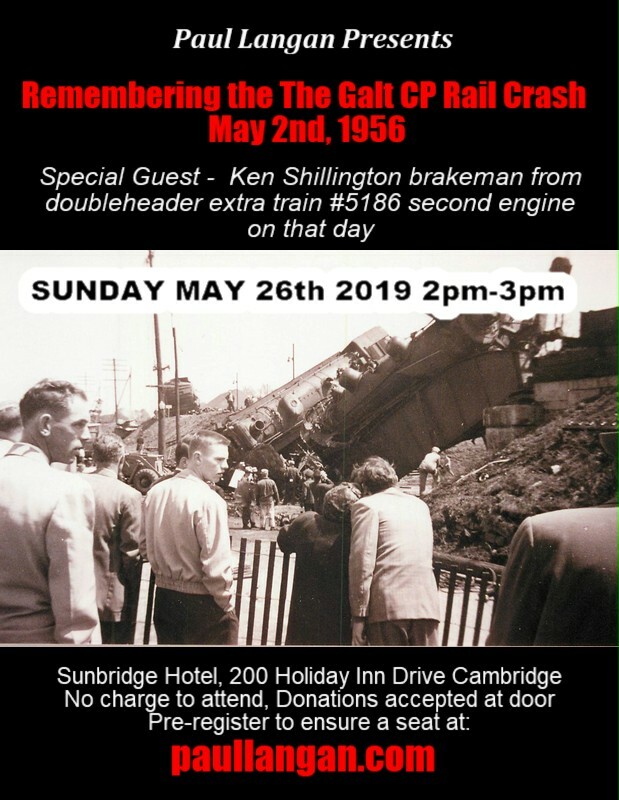 A blog about Canadian Paul Langan and events in his life. The Hespeler furniture factory building is still standing but the company has not been in business since the 1970s. Known for its beautiful furniture that was made there. (more on that in a future post). 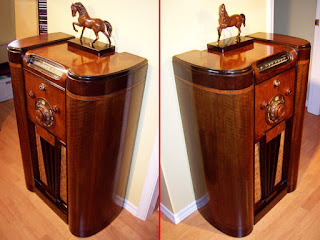 What many do not know is that the Rogers Majestic Company in Toronto, who made early radios, used Hespeler Furniture cabinets to hold their radios. 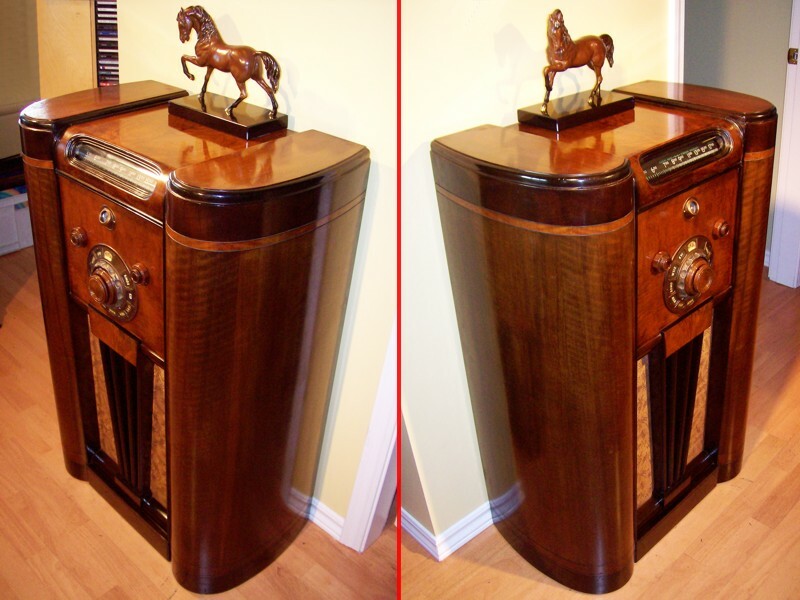 The radio to the left is a 1930s Rogers Majestic Radio Model 8M1092. It has several shortwave bands and AM. The cabinet from the Hespeler Furniture Factory Model No. 8106. Now not all Rogers Majestic Radios had Hespeler made cabinets. For example Knechtel Furniture Co. Ltd. Hanover, ON also made cabinets for Rogers. 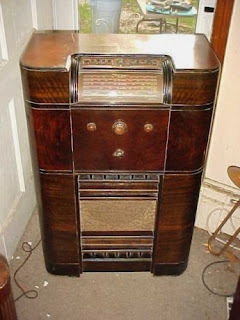 It gets even more confusing considering another radio company DeForest-Crosley made similar models. But if you are looking at the backs, look for an identifying factors. There were different types of marking made by the Hespeler Furniture Company on their products.This metal tag was one one radio cabinet is an example. This is the Rogers 12-126 "Teledial" model. For all you vintage radio buffs here are the specifics. This model is equipped with automatic tuning. The RT_neon is a voltage regulator tube. The 6X6 is a tuning indicator tube. The second 6F7M tube is used as a phase inverter. The radio has a telephone dial and an illuminated glass slide rule rolling pin dial window. So check your old radios and see if the cabinets were made in Hespeler and send me a photo! Taken For A Ride - Please watch this Movie! 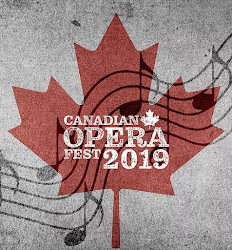 copyright Paul Langan. Simple theme. Powered by Blogger.